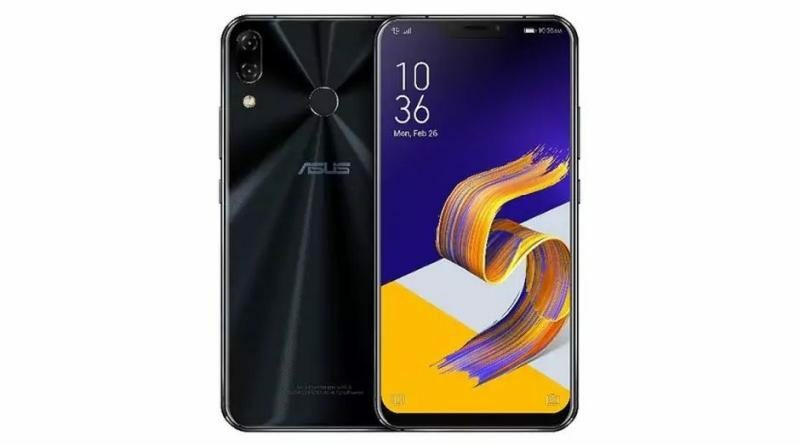 Asus Zenfone 5Z Launched : Asus has just launched its New Flagship Smartphone Asus Zenfone 5Z in India. The smartphone was announced at MWC 2018 and comes with High end Specifications and Features. 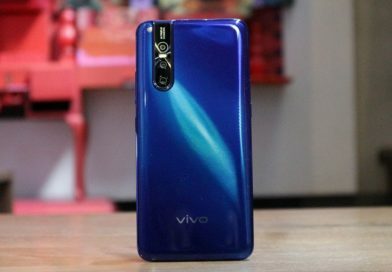 The main Key Features of the Smartphone is Qualcomm Snapdragon 845 Processor and Notch Display. It is the Cheapest Smartphone which offers Snapdragon 845 as of Now in India. 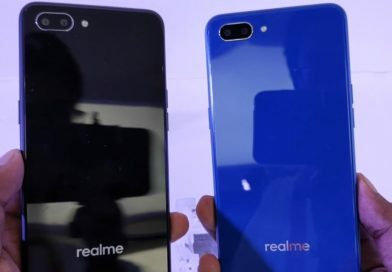 The starting price of the Smartphone is Rs 29,999 .The smartphone will compete with OnePlus 6 , Mi8 , Vivo X21 , Honor 10 etc Mobile Phones in India. Asus Zenfone 5Z comes with 6.2-inch FHD+ (1080×2246 pixels) display with 19:9 aspect ratio and a notch on the top which looks very similatr to iPhone X. 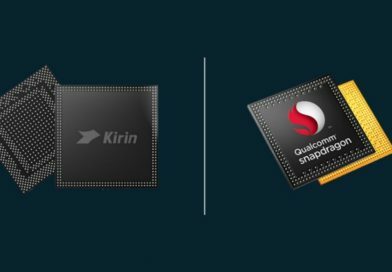 It is powered by a Snapdragon 845 SoC with Adreno 630 GPU. The smartphone comes with 6FGB RAM and 8GB RAM options and runs on Android 8.0 Oreo Based ZenUI 5.0 out of the Box. The Asus Zenfone 5z launched in three variants , the Base variant gets 6GB RAM with 64GB Internal Storage priced at Rs 29,999, mid variant comes with 6GB RAM with 128GB Internal Storage which is priced at Rs 32, 999 and Top Variant comes with 8GB RAM with 256GB Internal Storage is priced at Rs 36,999 .The smartphone is exclusively available through Flipkart in India. 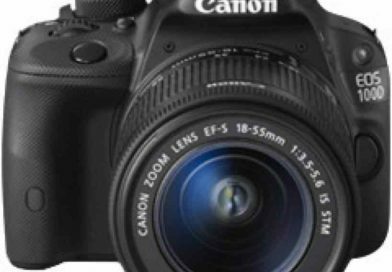 Copyright © 2019 MyGadgetReviewer. All rights reserved.